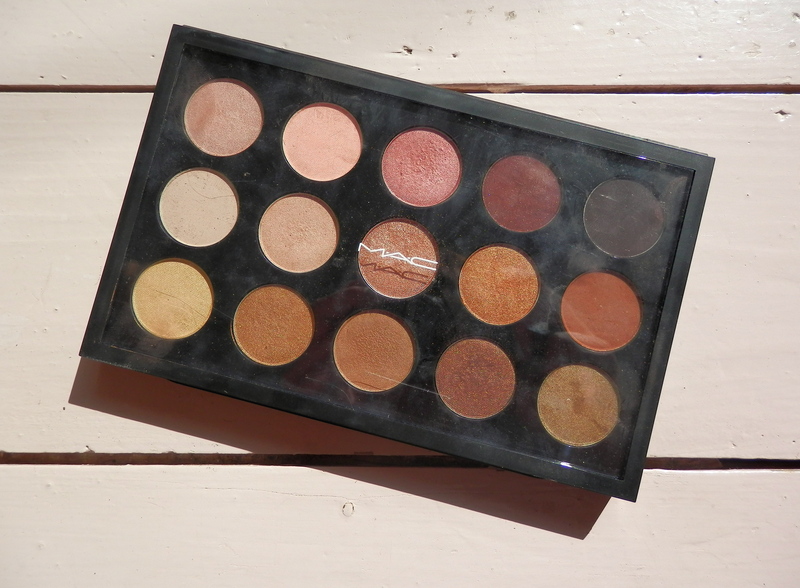 There’s something about a pretty new eyeshadow palette that I just cannot resist! 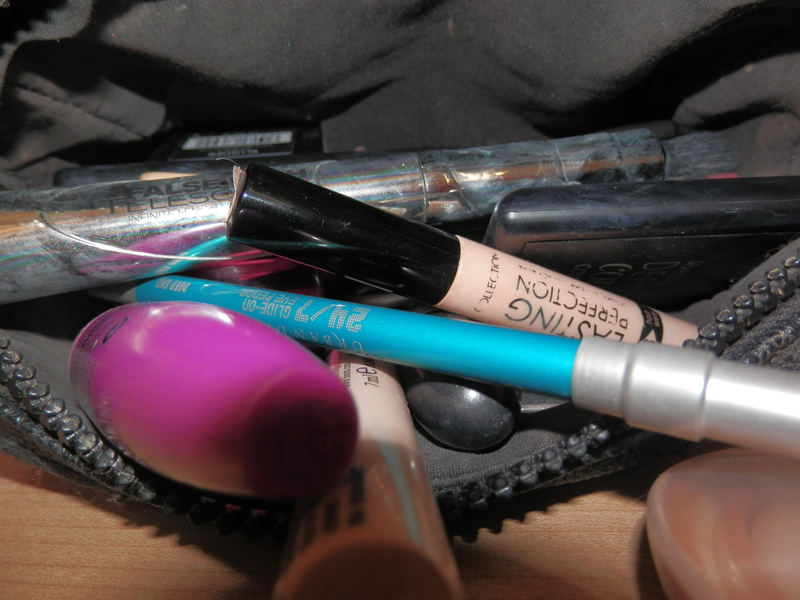 From MAC to Lime Crime to the infamous Urban Decay Naked Palettes, my collection covers every eye look you could ever want but let’s be honest, us makeup lovers are always looking for something better. A recent trip to my beloved TK Maxx provided a handful of bargains that simply had to leave the store with me *including a pair of Jeffrey Campbell shoes reduced from £120.00 to just £25.00*. Of course, my first stop in every TK Maxx is the beauty section, where I carefully scan each shelf for undamaged, untouched products. On this occasion I found the infamous W7 eyeshadow palettes that did the rounds on YouTube a few years ago. I picked up two of these – In the Night and Toasted. I won’t talk about Toasted in this blog post because it is essentially another dupe of the Naked Palette 2 and in my opinion the Makeup Revolution ones are slightly better. 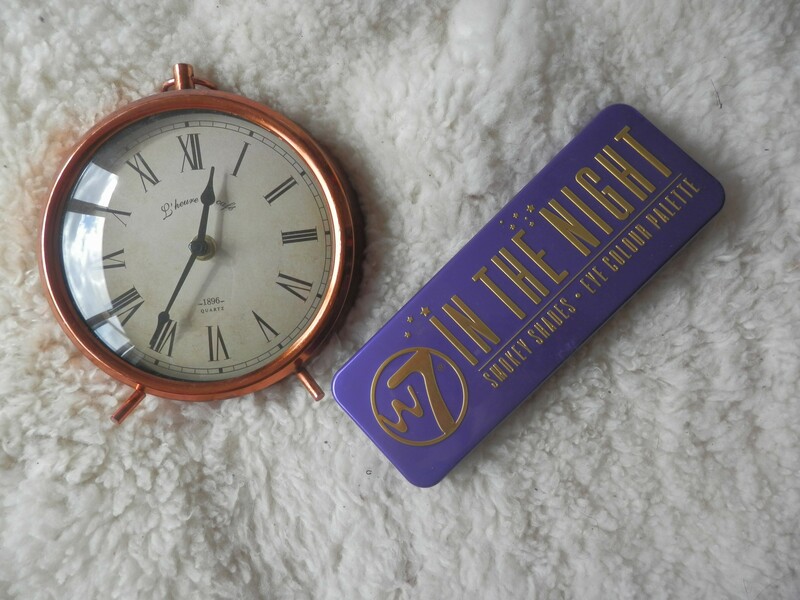 The W7 In the Night palette comes with 12 shimmer shades ranging from a dusty white through to a selection of purple shades ending with your standard dark blue/grey. 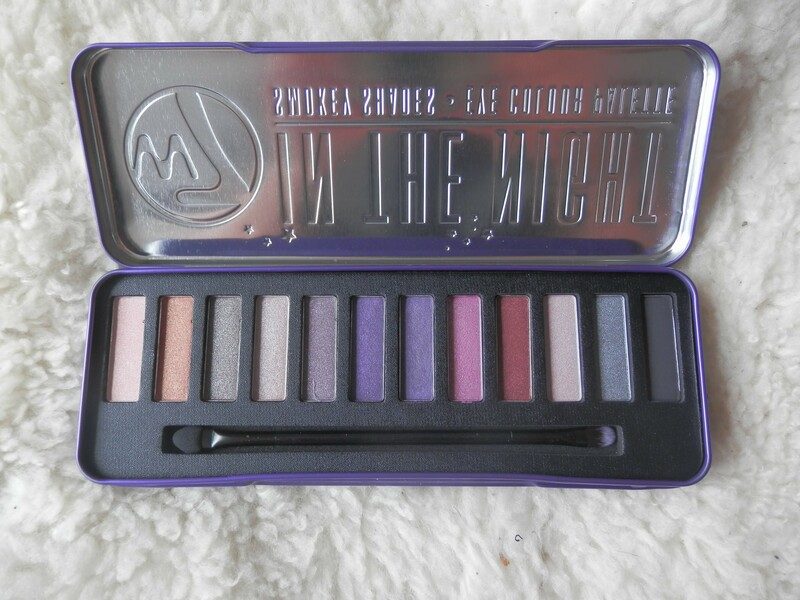 It is the perfect palette for anyone looking to create a traditional smokey eye, but at the same time gives you options to switch it up with purple and reddish undertones. I haven’t yet worn this on the eyes but after swatching it I have no complaints. For less than a fiver you get a variety of shades, strong pigmentation, a mirror and a durable tin case. Even more promising is the fact it comes with an actual brush! Albeit they’ve still stuck the traditional crappy sponge on the other end but A BRUSH, A DECENT BRUSH!! 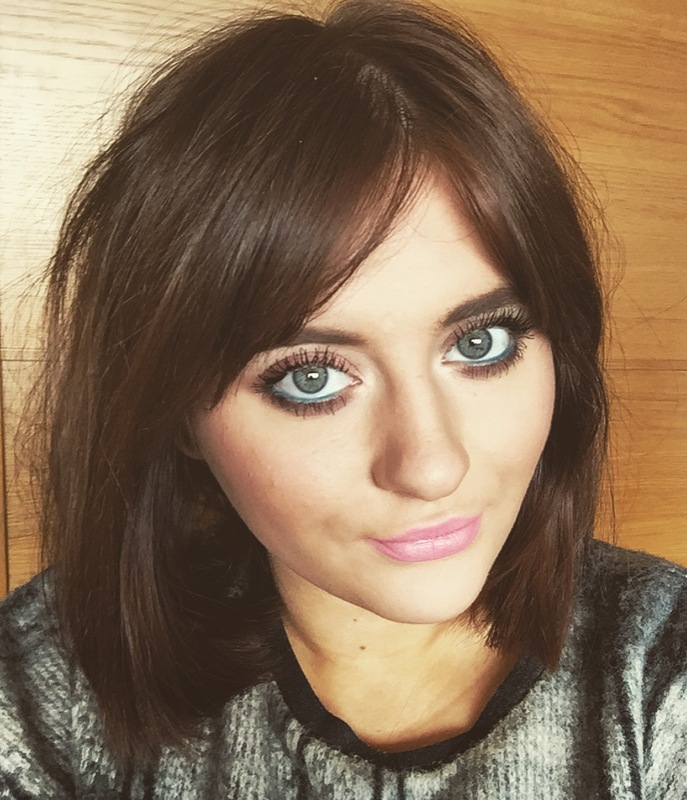 I feel like I will get a lot of use out of this in the winter months, so for now I’m sticking to my more neutral eyeshadow selection but if you’re into a dark eye or love to play around with colour this is definitely worth a closer look! You can get your hands on it here.